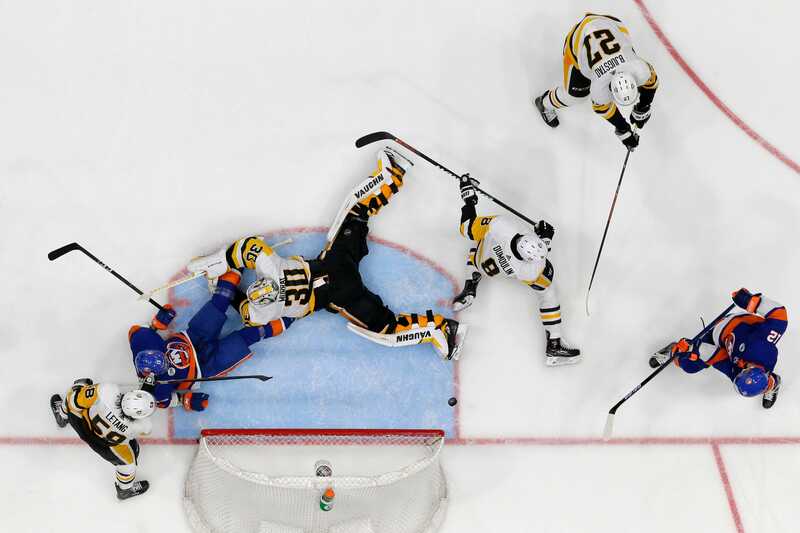 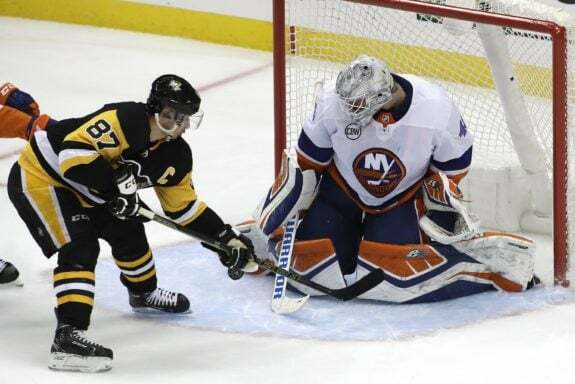 The Pittsburgh Penguins loss to the New York Islanders was no fluke. 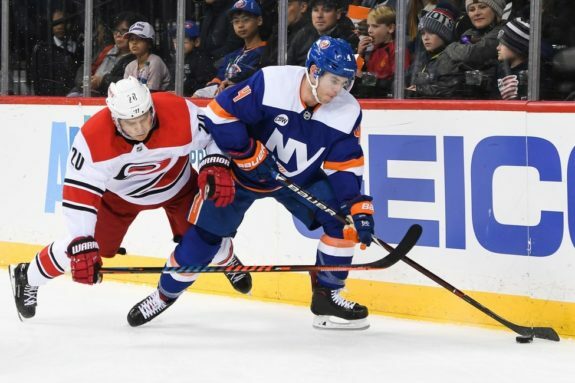 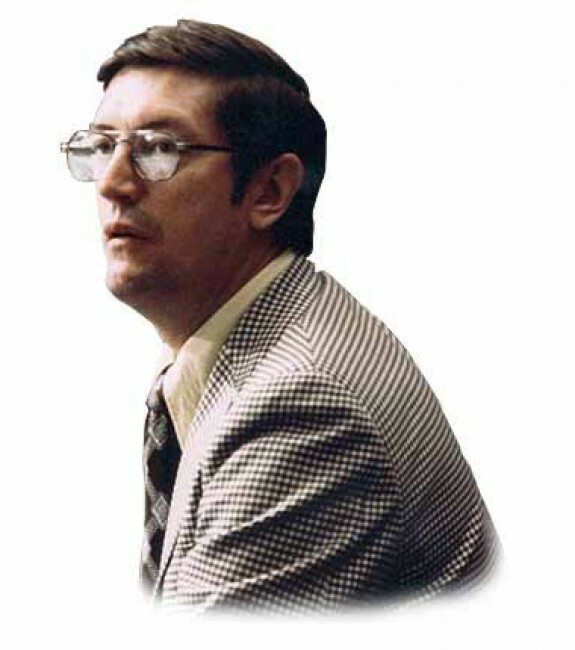 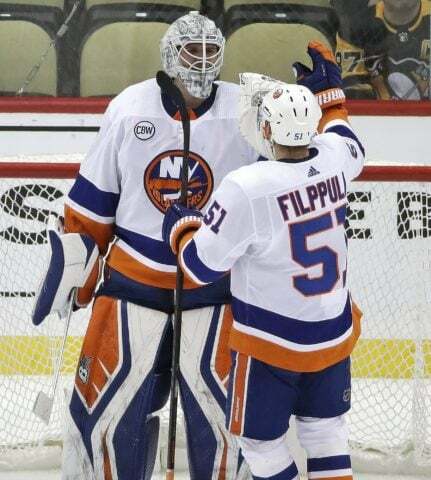 It was a result they earned and was due to them being outplayed and soundly beaten in pretty much every phase of the game by a Islanders team that looked faster, crisper, and smoother. 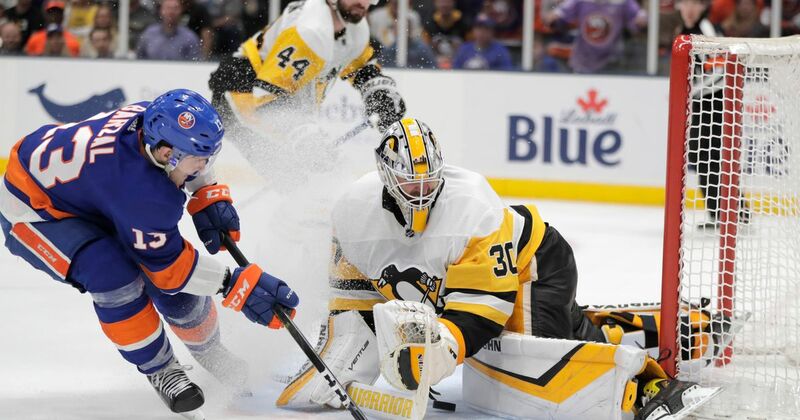 On the off day between their losses in Games 3 and 4, defender Justin Schultz nailed a big part of the problem when he said this: “Our identity has changed over the years. 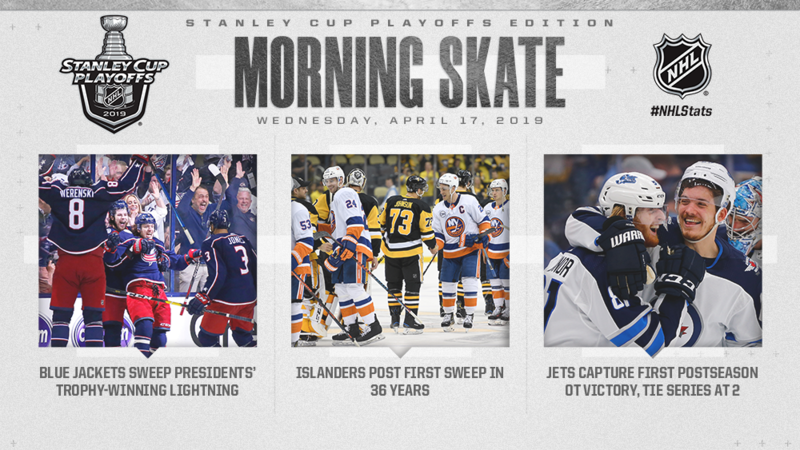 Blue Jackets become first team to sweep Presidents' Trophy winners in the opening round; Islanders also advance after winning four straight; Connor lifts Jets in first-ever postseason overtime victory. 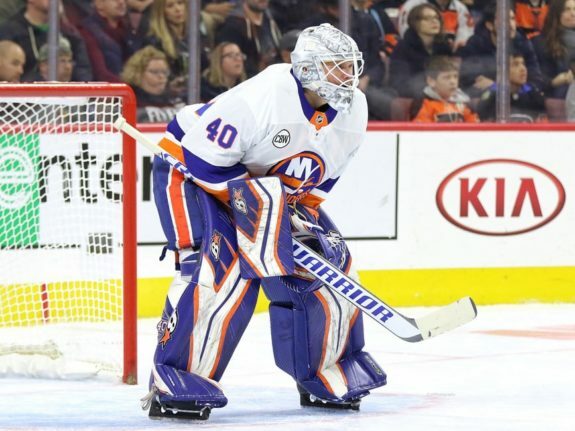 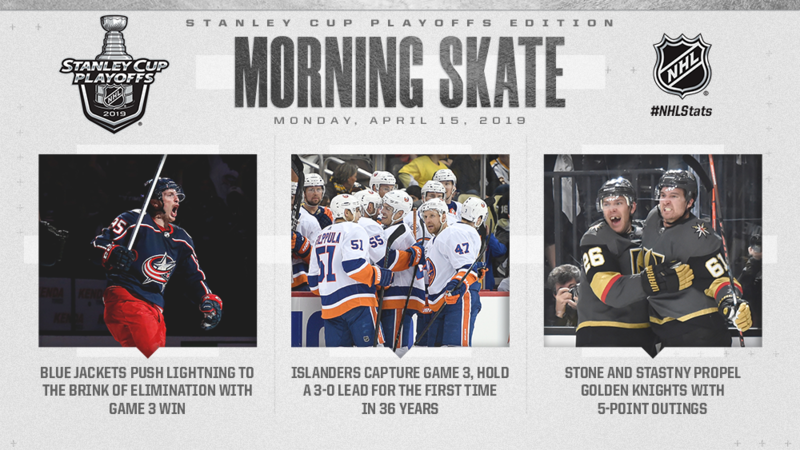 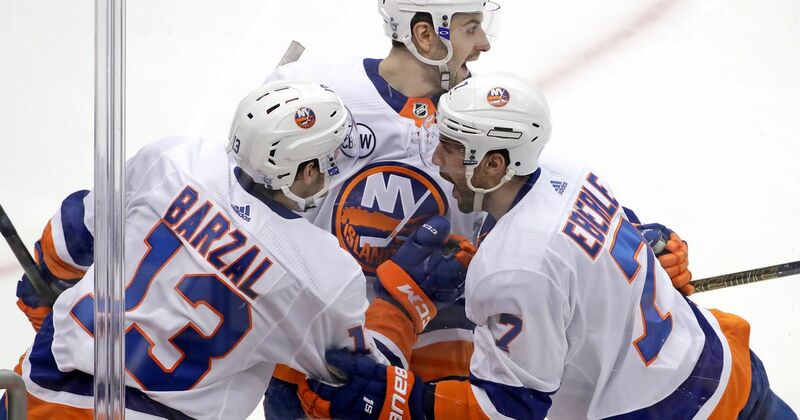 Continue reading "NHL Short Notes"
The Blue Jackets and Islanders each opened up commanding 3-0 leads in their respective series, while the Jets and Golden Knights each benefited from six-goal outings to collect crucial Game 3 victories. 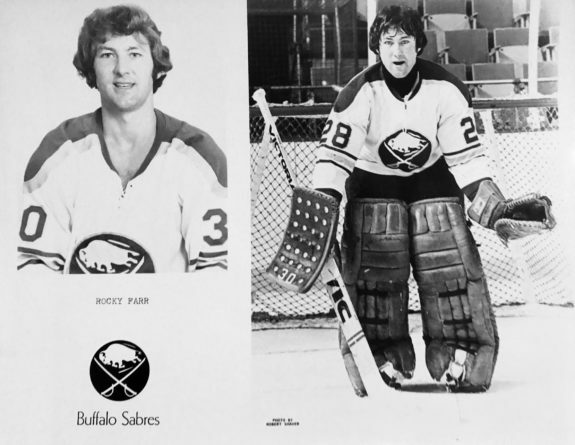 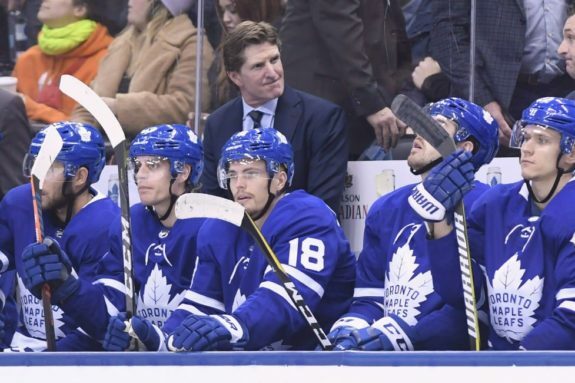 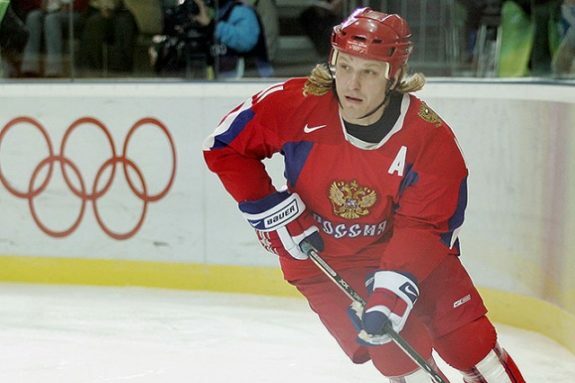 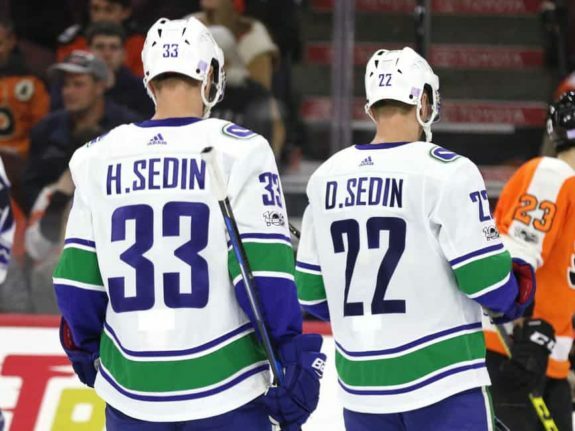 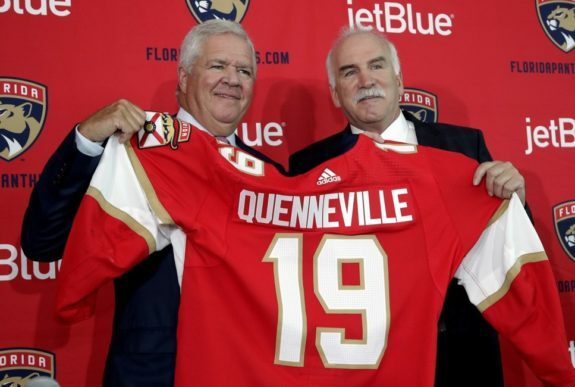 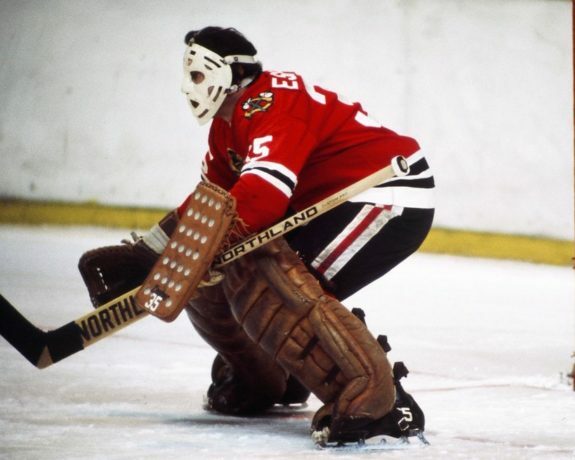 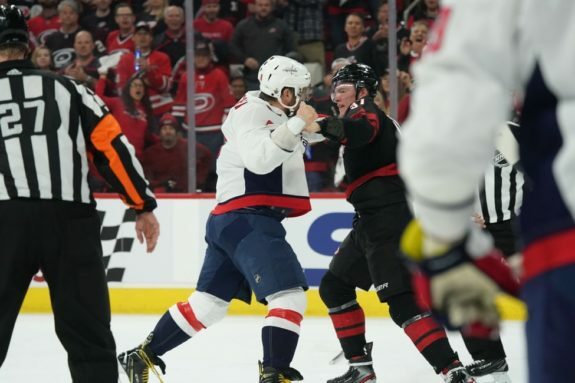 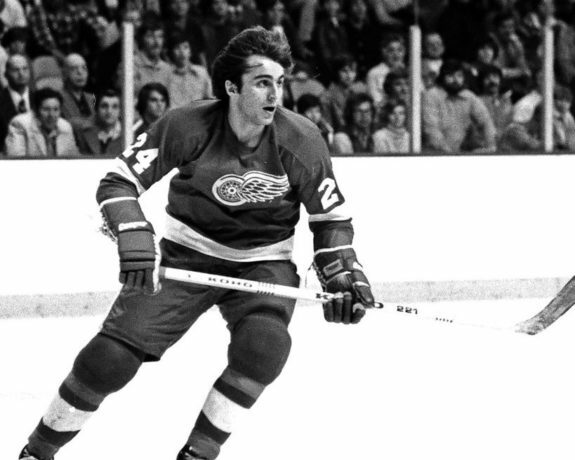 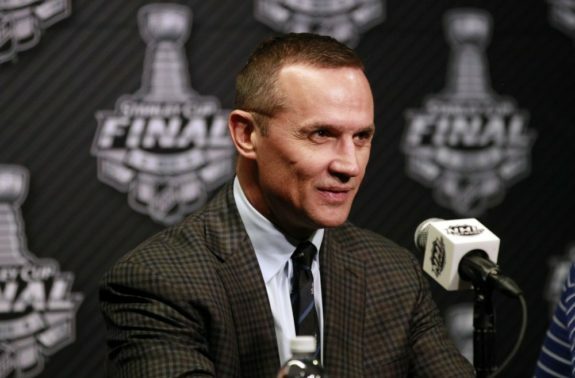 Continue reading "NHL Short Notes"